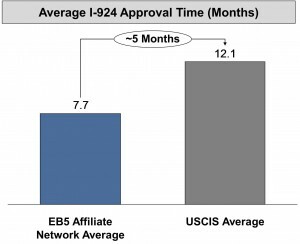 Business affiliates of EB5 Affiliate Network, including our Louisiana EB-5 Regional Center, can immediately begin raising EB-5 investment funds in any of the designated geographic areas that comprise our regional centers. Click here to view our official approval listed on the United States Citizenship and Immigration Services Website. Please visit our EB-5 TEA Map to determine if your Louisiana EB-5 regional center project is located in a census tract that automatically qualifies as a Targeted Employment Area (TEA). Once you determine if your Louisiana EB-5 regional center project is located in a TEA, you can request a formal TEA designation letter from the appropriate Louisiana state agency. 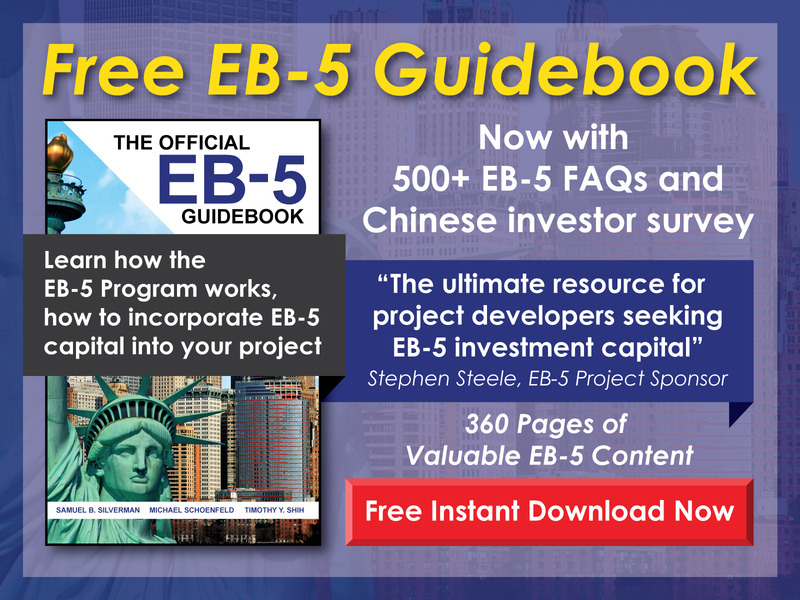 To view a list of all state agencies that issue EB-5 TEA letters, please visit EB-5 TEA State Agencies. 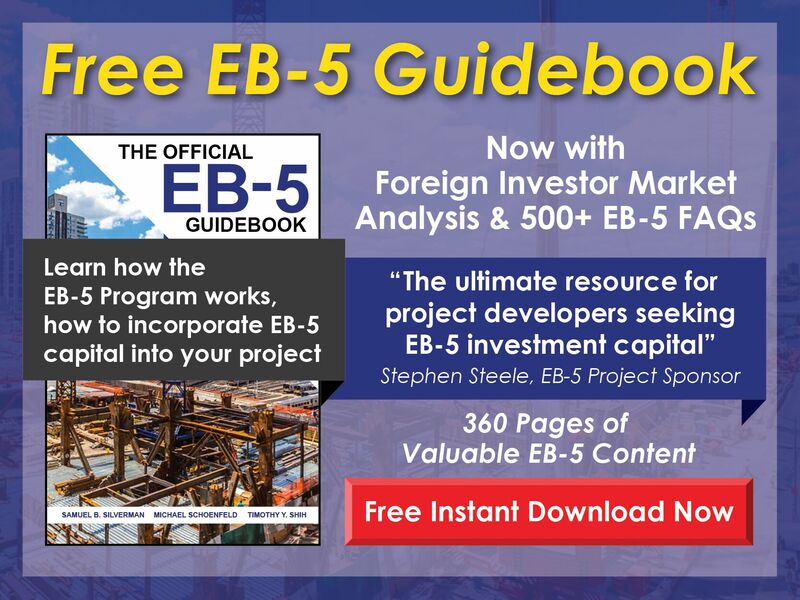 If you still need assistance with getting an official EB-5 TEA letter for your EB-5 regional center project in Louisiana, please contact us directly by phone at 1-800-288-9138 or via e-mail at info@eb5an.com.